The scoop stretcher can help reduce further injury to the patient, allowing first-aid and EMS personnel to secure and un-secure a patient from the stretcher without moving them on and off the stretcher. The length of the scoop stretcher can be adjusted according to patients’ body height. 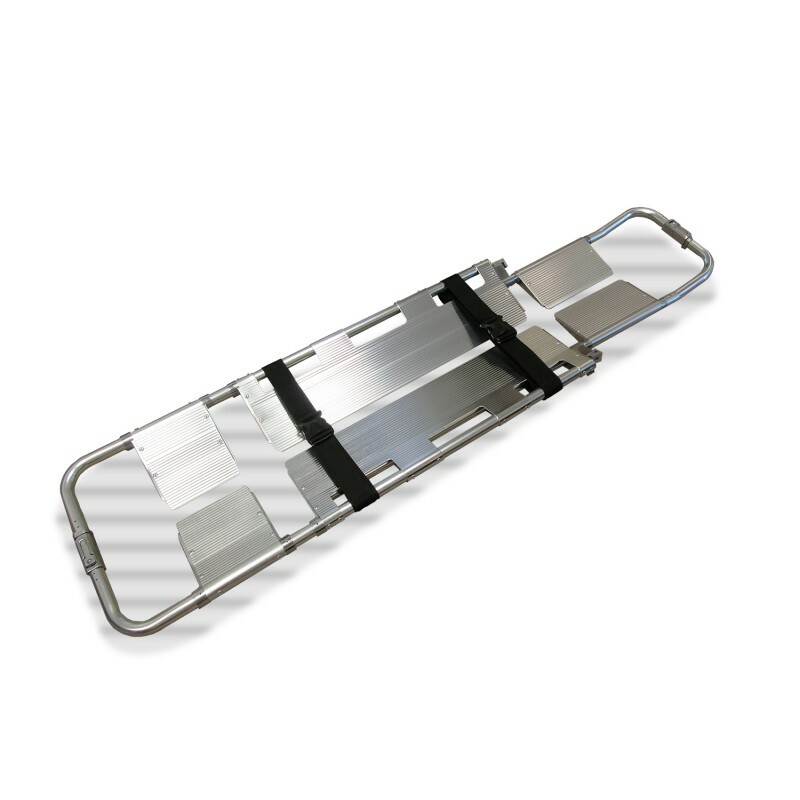 Our Scoop stretcher is made of high-strength aluminum alloy materials, making it light-weighted, easy to carry and use safely, and easy for sterilization and cleaning.